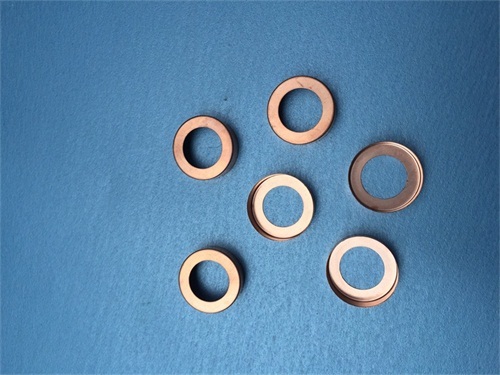 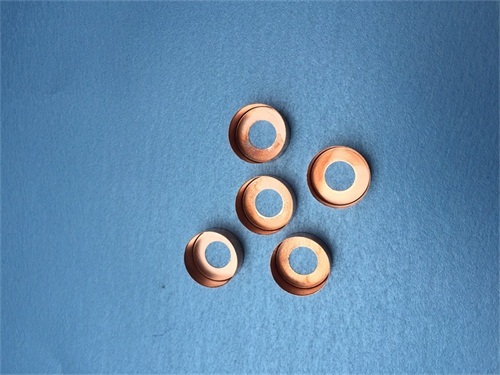 Hai tong develop and fabricate deep drawn dies and progressive dies for small deep drawn parts, we can make such small parts with fast delivery and stable qaulity and high precision, copper caps are made by progressive die deep drawn stamping with high precision, which are used as cap on fuse or loudspeaker, capability is 700000pcs daily, which are used as caps and cans on loudspeaker, fuse, battery, etc. 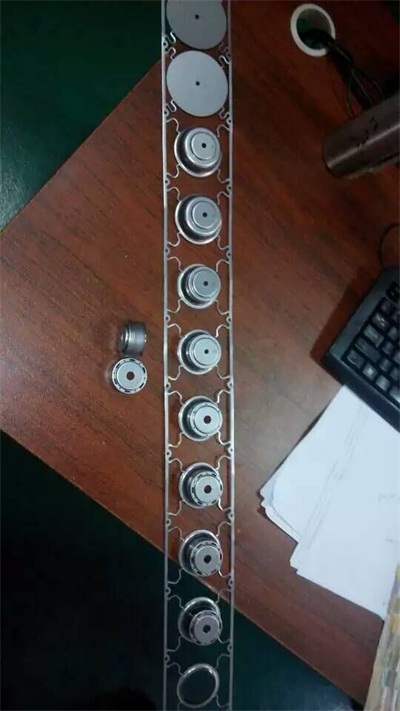 For such small caps, we will design and fabricate progressive die with purpose of high productivity and super low production cost, but tight tolerance, this is the best option for your small stamping parts with fast delivery and stable quality. 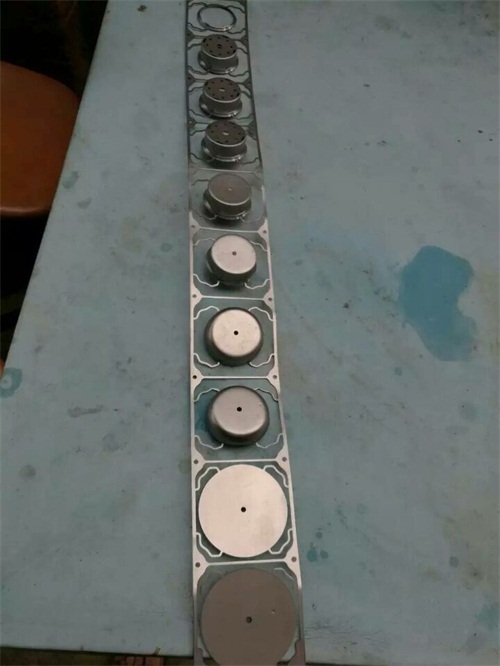 Packing 100pcs in one PE bag, 20 bags in one carton.